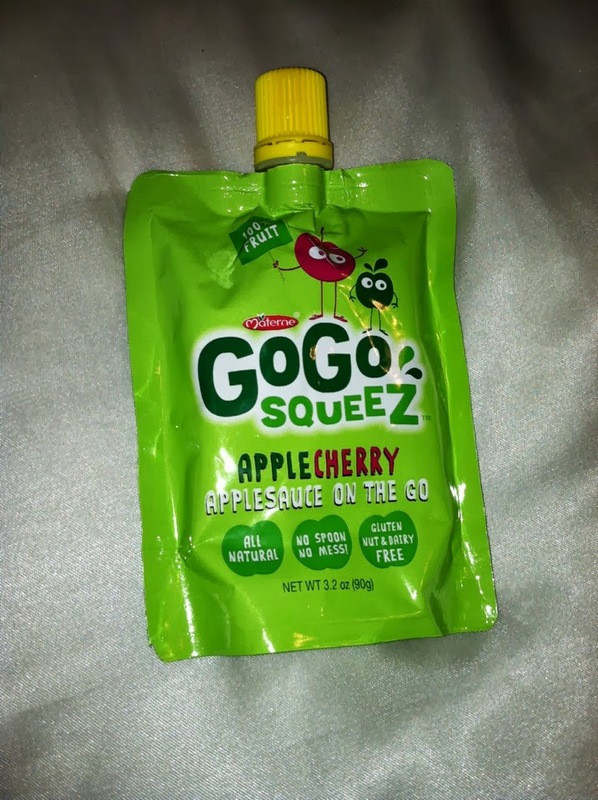 One of our favorite go-to snacks is Go Go Squeez. This is our favorite thing to bring to snack day at preschool because it is simple, nutritious, and easy to clean up! Go Go Squeez recently sent us some pouches for review, and we loved trying them out. If you are a lot like me, you know how hard it can be to bring snacks in the car. They leave SUCH a mess, but you want to provide something healthy for your kids on the go. 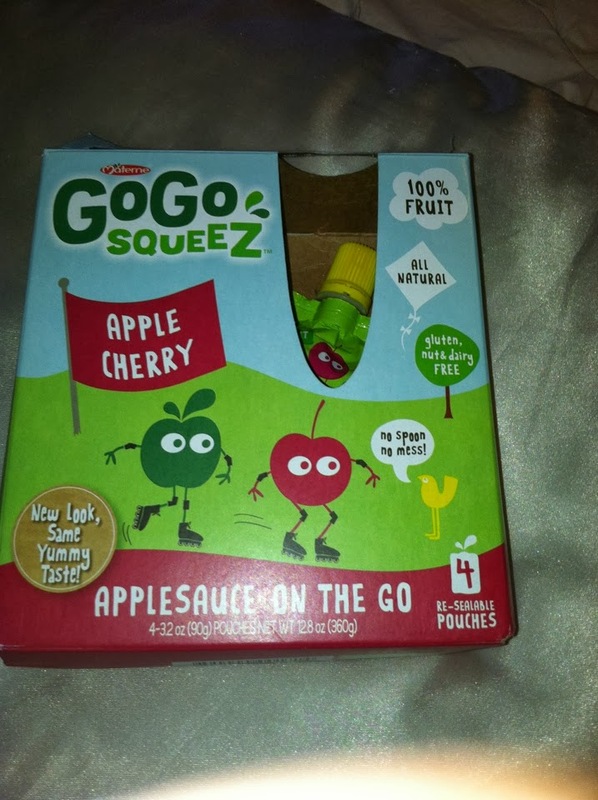 We keep a pack of Go Go Squeez in our car at almost all times. It is perfect for those times you are in the car and realize you forgot to bring a snack for after school (but before activities), and I love them for when we are on the road and someone announces they are hungry! 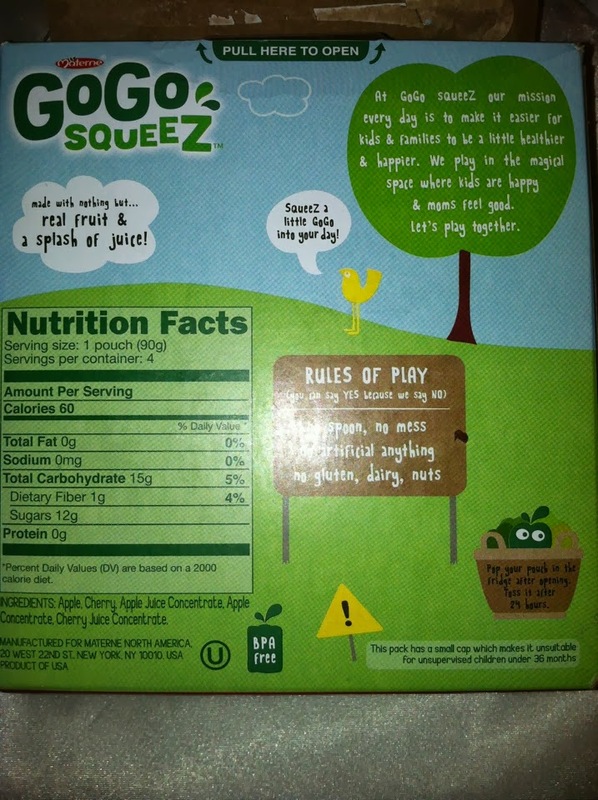 They are a shelf stable apple sauce, and when you are done you just toss them in the trash! 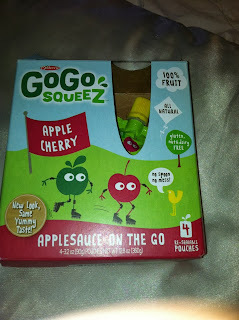 We received Go Go Squeez to review here on the website, but we have been fans for years! we did not receive any other kind of compensation. 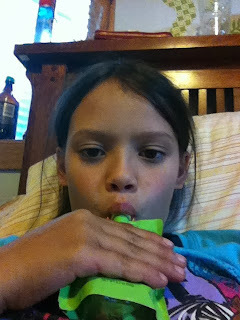 All of our opinions and experiences are our own! We purchase all of ours from Amazon, which are about $25 total for a pack of 48 with subscribe and save, which makes them super affordable for us!